We offer a unique range of affordable accommodation which gives you the feel of any style accommodation whether its motel, motor camp or backpackers. 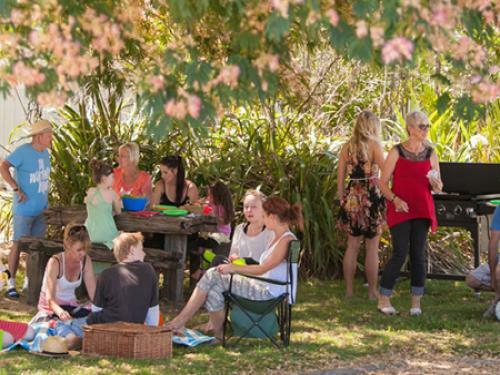 KiwiCorral offers a unique layout giving you the feel of any style accommodation weather its Motel, Holiday park, Motor Camp or a Backpackers you are looking for we are your perfect choice for affordable budget style accommodation for large and small groups. 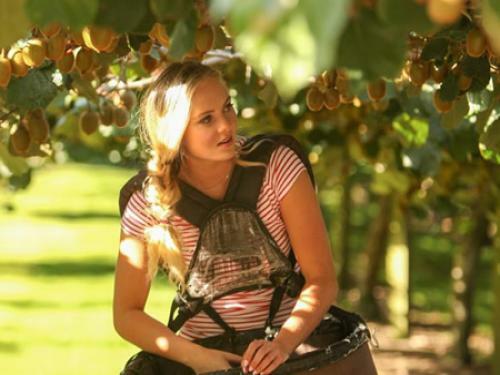 KiwiCorral also has Powered Sites for Motorhomes, Caravans and Tents, in Te Puke ï¿½ the kiwifruit capital of the world. Bunk rooms accommodating up to 12 people, Family rooms with Double bed and Bunks, Cabins either as Double, Twin or Quad share. KiwiCorral is able to house over 300 guests with all facilities inside the main building. PLUS Motorhome and caravan powered sites and a dump station. We offer accommodation for casual, medium or seasonal term. Our spacious recreation areas are the perfect setting for people to meet, play pool, watch television, or simply unwind and relax. KiwiCorral facilities include a large communal kitchen and dining room, lounges with Sky TV and wireless internet. We have coin-operated laundries and free parking plus large outdoor area. Just 5 minutes south of Te Puke, 3 Minutes from Maketu beach and boat ramp. (On the Tauranga ï¿½ Rotorua Highway) Open 365 days a year.